Philadelphia is the nation’s fifth largest city that offers young people a vibrant New York City lifestyle with considerably lower costs of living. If you are a student and looking for your dream career in Philadelphia, then why don’t you break into your field with a high-quality Philadelphia internship program. 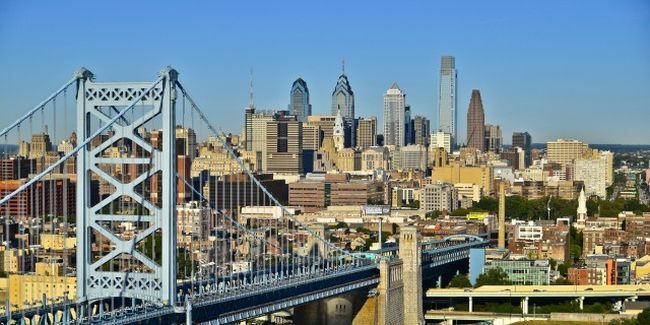 For your further help, we have generated a list of the best ‘Philadelphia Internships 2019’. 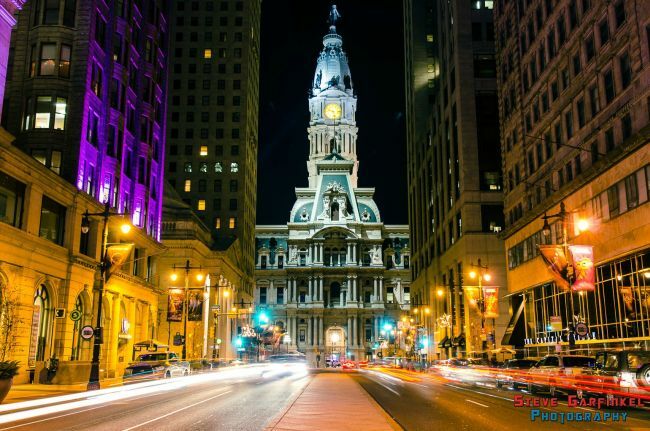 Pursuing an internship in Philadelphia is compelling for students who are looking to gain relevant, career-oriented experience while enjoying the cultural immersion. Discover our full list and pick an opportunity to take your career next level. Good Luck!! Qualcomm is very pleased to inform about its paid Summer 2019 Systems Engineering Internship program. This wonderful opportunity is perfect for those students who are studying towards a master’s or Ph.D. degree in electrical engineering or computer engineering. As a Qualcomm systems engineering intern, you have the opportunity to push the boundaries of what exists and establish the new standards for tomorrow. Procter & Gamble has a great internship program for students named as Sales Internship. To participate in this internship, candidates should be pursuing a bachelor’s degree in their junior year of an undergraduate program. As a sale intern, you will work on client projects, develop technical skills and experience a vibrant culture. All interns will receive a competitive salary and benefits package. GrubHub is now hiring bright, passionate and talented interns for the vacant position of Summer Software Engineer Intern. The ideal candidates must be currently working towards a degree in computer science or a similar field. Through this exciting 12-week program, you will allow you to work on a product that you and your friends actually use alongside some amazing developers. Navigant is now accepting resume for the vacant position of – Life Sciences Intern Campus 2019. To be a part of this internship, applicants must be currently completing an undergraduate degree between December 2019 and June 2020; preferred majors include business, science, biomedical engineering, or healthcare policy and planning. This intern will work with Navigant Life sciences teams and will provide support through all aspects of project work. Comcast is now inviting applications for its Software Developer Intern program. To qualify for this opportunity, candidates should be currently pursuing a bachelor’s degree from a United States-based college or university. This 11-week, summer program will provide you with a chance to gain new technical and professional development skills, participate in a wide range of mentorship and networking opportunities and have a lot of fun along the way! TJX Companies is proud to offer its Distribution Industrial Engineering Internship for 2019. To successfully fill this position, applicants must be recent grads or rising juniors and seniors currently enrolled in a 4-year degree program. The distribution industrial engineering internship program will give you the skills and experience to jumpstart your career within our TJX Global Distribution Network. Provided By: TJX Companies Inc.
Amtrak is looking for the career minded and dynamic interns for the vacant position of Procurement Intern. To be eligible for this intern program, candidates should be actively pursuing an undergraduate degree in business administration, procurement, supply chain, business analytics, or similar degree. The purpose of this position is to attract individuals who are interested in a career in procurement, contract management and/or utility management and in developing business skills required to be effective in today’s challenging business environment. Tribune Media Company welcomes students to join the vacant position of Sales Intern. This role is open for those candidates who are enrolled in an accredited college or university. The sales intern will work with the sales team to prepare powerpoints for client presentations, attend weekly sales meetings, and assist in creative discussions. Aon is now offering its Reinsurance Intern program for talented and highly motivated students. the applicants who are pursuing bachelors in business, finance, economics, risk management, insurance or a related degree are particularly eligible for this position.